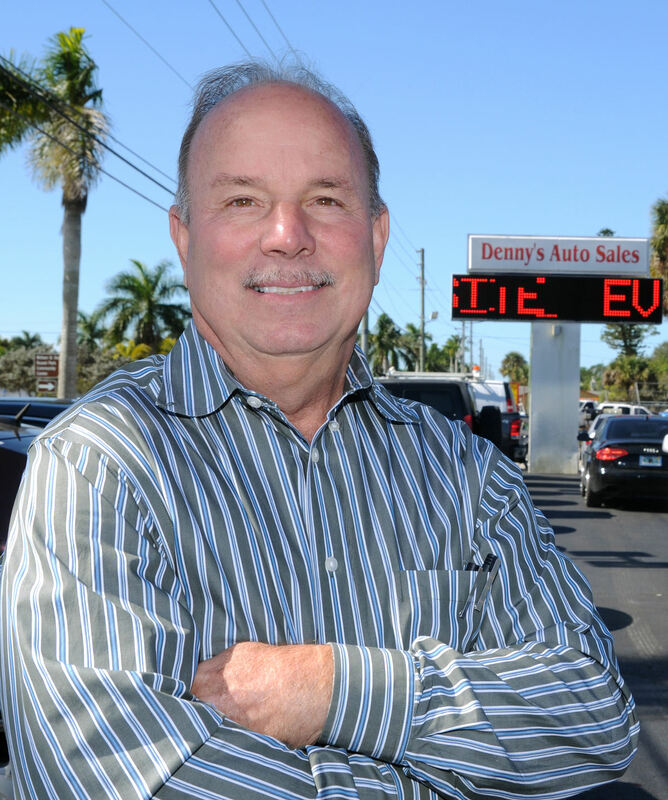 FORT MYERS, Fla. - May 31, 2016 - PRLog -- Dennis Hampton, CEO of Stay Secure Systems, LLC will introduce The Dog™, Device On Guard, at the National Independent Automobile Dealers Association (NIADA) in Las Vegas in June. The Dog™ is a new, comprehensive lot management system especially designed for auto, boat and motorcycle dealers. The easy-to-install Asset Positioning Sensor (APS) monitors individual vehicles, keys, dealer tags, salespeople, and customers all in one, easy-to-use, real-time system. The Dog™ will revolutionize vehicle inventory management for dealers all across the nation who currently have no effective, affordable way to monitor vehicle inventories. The Dog™ is currently installed and actively monitoring hundreds of autos on dealership lots all across Florida, Indiana, Texas and Utah. No larger than a matchbox, the APS device plugs into the computer's OBD port of all cars built worldwide since 1996 to deliver real-time status of battery, fuel level and engine diagnostics. For the first time, lot managers will know the location and status of every vehicle in a company's inventory at all times. Improve productivity and sales. The Dog™ continually monitors vehicle status 24/7/365 to protect inventory investments. Sales personnel can easily prepare for a test drive with computer or hand-held device. Check engine lights, low battery voltage, and fuel levels are color-coded to quickly draw attention to vehicles that need service before they are ready for customer use. Dealers are finding that real-time monitoring of vehicle inventory results in faster, more profitable turnaround of inventory. Lot security lowers costs and protects investment. 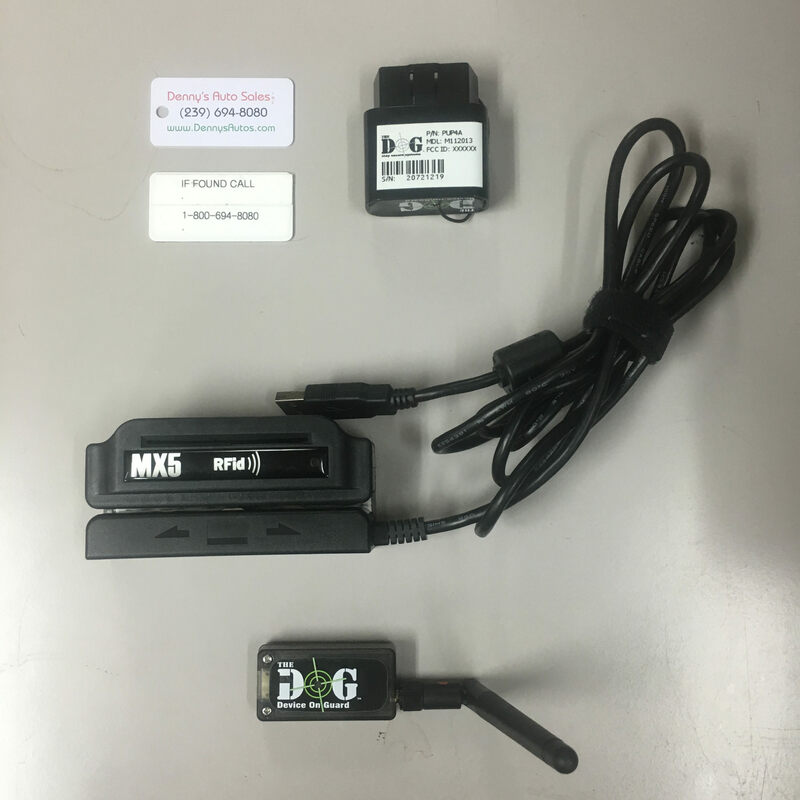 Because dealers know the location and status of every vehicle at all times, The Dog™ eliminates the need to do costly, time-consuming, physical inventories or manually start and check cars before test drives … ever again. Thefts will be reduced because the APS will automatically activate alarms, send text messages, notify the owner, and alert local authorities of the exact time and address of the theft in action … all in less than 10 seconds of the intrusion. New profit center. The Dog™ also creates a new dealership profit center to profitably resell The Dog™ to vehicle buyers so that they, too, can easily monitor the location and engine status of their vehicle's systems from a computer or telephone application, and much more. 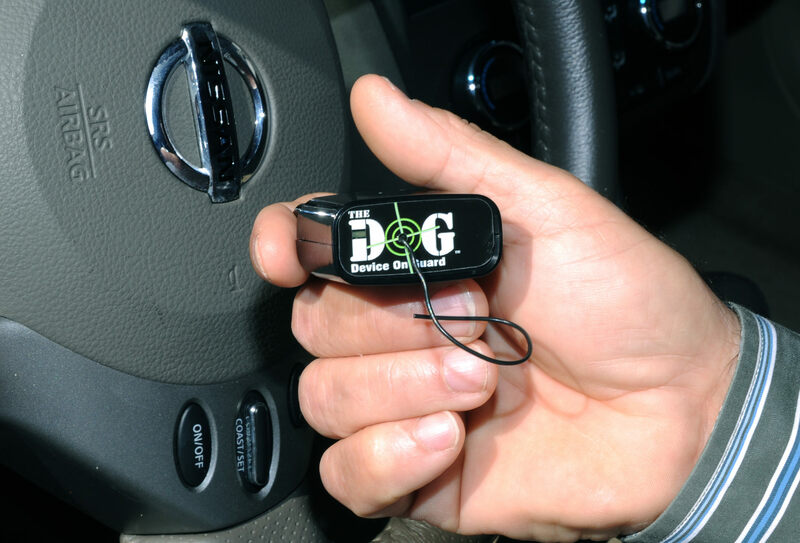 For more information about The Dog™ or to see a demonstration, stop by Booth #1330 at the National Independent Automobile Dealers Association (NAIDA) in Las Vegas from June 13 to June 16, visit http://www.deviceonguard.com/ or call toll-free 844-484-3364.